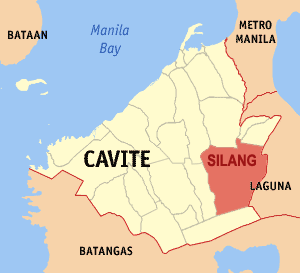 The Municipality of Silang is located about 40Km south of Metro Manila. 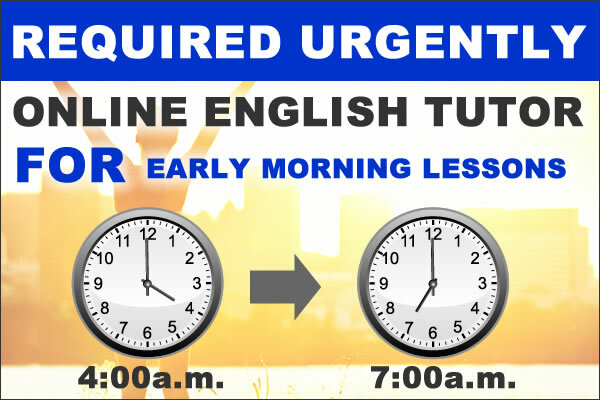 It takes 1 hour and 30 minutes from Pasay city. It is 20 minutes accessible to Tagaytay. Silang temperature is very comfortable most of the time because of a high elevation place. And it is a good town that has a big nature. Our office is located in a big village of 250 hectares. 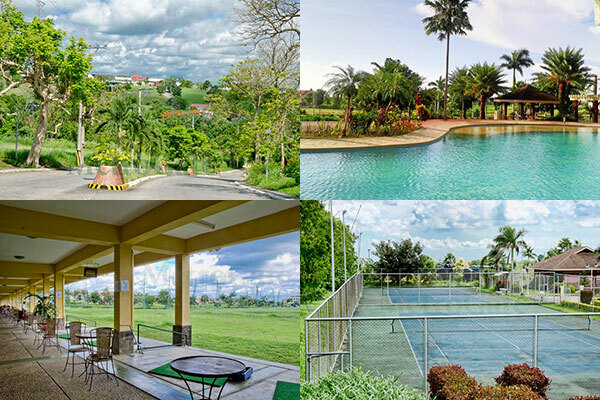 There are remarkable amenities — the grand clubhouse, golf-driving range, big swimming pool, tennis court, mini supermarket, college in the village. 1. 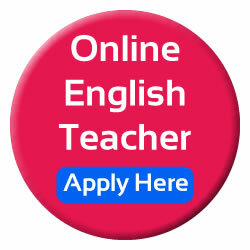 Online English tutor for Japanese English learners. *New staff will do all the job description. Line of Business: Provides more Zumba and Yoga Instructors to local communities. 5. The job starts at the beginning of June. Please send your resume with photo by an email. The subject should be “Apply Stay-in Staff”.